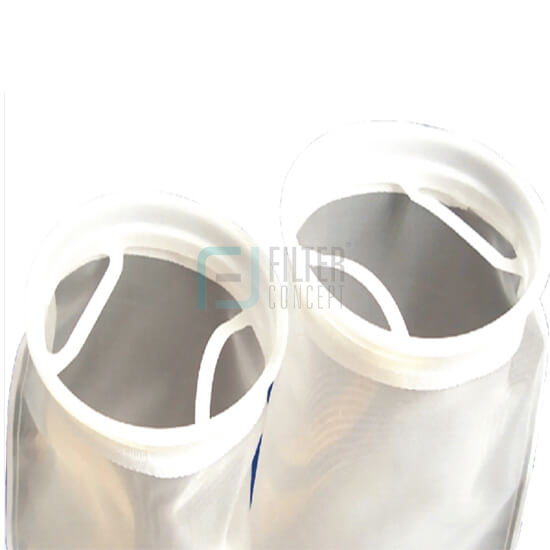 Mesh bags are normally used for Coarser filtration application and where chemical compatibility is an issue. These bags are made from monofilament or multifilament fabric. There are available in polypropylene polyester and nylon. Like felt bag these bags cannot be fused enhance they are stitched very precisely to ensure that they retain particle of defined micron rating within it. They are equally design to ensure high differential pressure across the filter and to retain high amount of suspended solids load within it. Easy for Installation : Its SDS Seal easily fits within the cage. 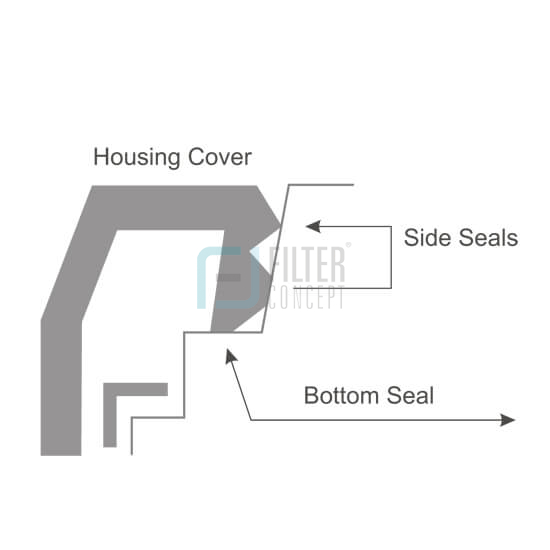 Double Seal : Double seals to prevent liquid bypass. Pressure Seal : Much advanced than traditional design; mechanical seal design. Universal Compatibility : Fits and seals in most brands of standard bag housings.